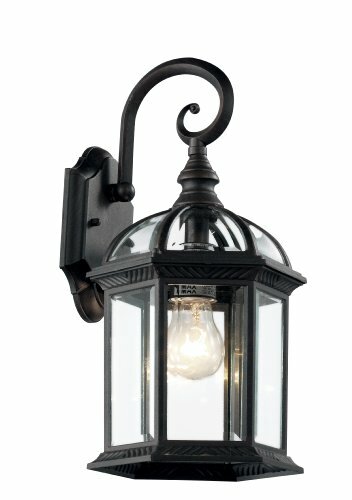 This single-light wall lantern from the Wentworth Collection will enhance your landscape with a perfect mix of form and function. 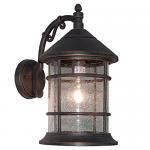 The Wentworth 15.75″ Wall Lantern is open at bottom. 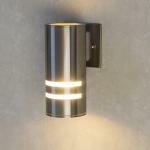 Features include decorative scroll sconce arm, scalloped edges on wall cover plate, with Clear / Beveled glass sides and roof. With its simple but versatile design, this piece is a perfect complement anywhere from the front of your home to the backyard deck and garden. Bulb Type: Incandescent. For Outdoor use. Type of glass is Clear Beveled. 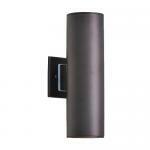 The materials used are: Metal, Glass, Electrical. The Finish is Black. Bulb base is E26. The bulb is not included. This item is dimmable. The bulb shape is A19. Wet listed. Warranty details: One year limited Warranty.